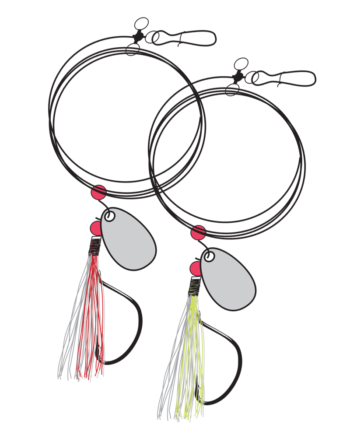 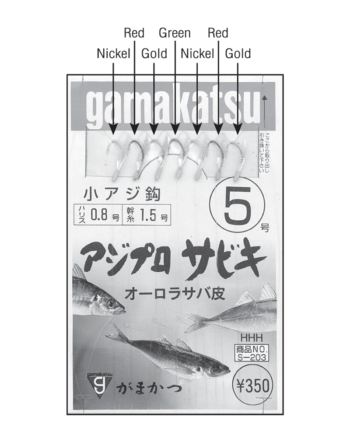 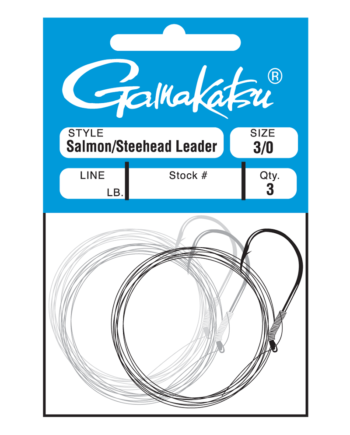 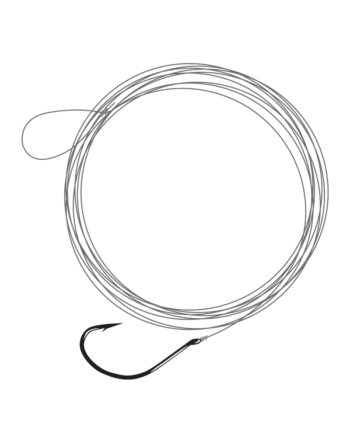 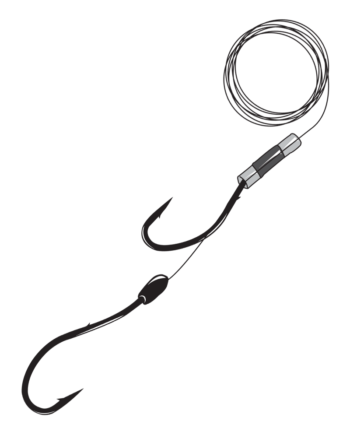 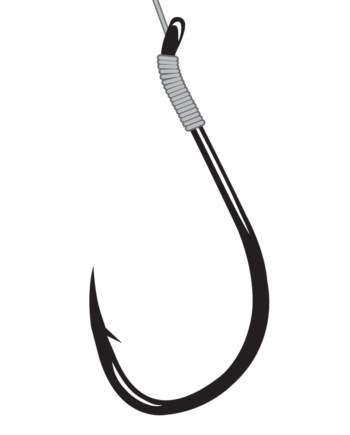 Gamakatsu’s Sliding Sinker Lock Striper Rig features a 5/0 NS Black Baitholder hook snelled to a 80 lb. clear leader with a 100 lb. 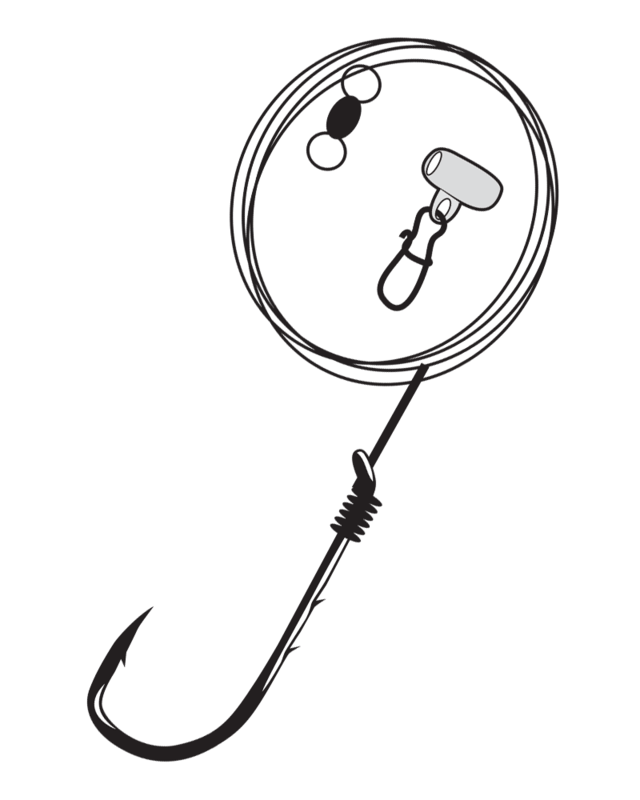 barrel swivel and a sliding sinker lock that goes on the main line above the swivel.